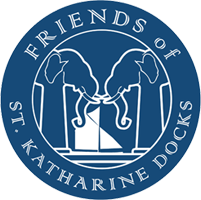 Membership of the Friends of St Katharine Docks is open to anyone over the age of eighteen who lives in or around the Dock, boat owners, individual retailers and office workers within the Dock and anyone else interested in furthering the objectives of the Friends of St Katharine Docks. It is our aim that the views of residents and all who love the Docks be heard and respected. You can become a member by clicking on the button at the top right of this page. Clicking this button opens our membership and event booking application hosted by WebCollect. Then confirm and add your address so we know where to post your membership card. If you join between 1st April and 30th September please pay £30.00 which will give you membership up until 31st March. If you join between 1st October and 31st December please pay £15.00 which will give you membership up until 31st March. If you join between 1st January and 31st March please pay £30.00 which will give you membership up until 31st March of the following year. Please note that as part of the application process you will be asked to confirm that you agree to abide with the Association's Rules as set out in our Constitution which summarises our aims and structure, a copy of which can be viewed here. Your membership card will be sent to you once your payment is received. Please note that membership cards are not transferable. In order to attend the majority of our events you need to be a member, so both members of a couple will need to become members in order to attend events. 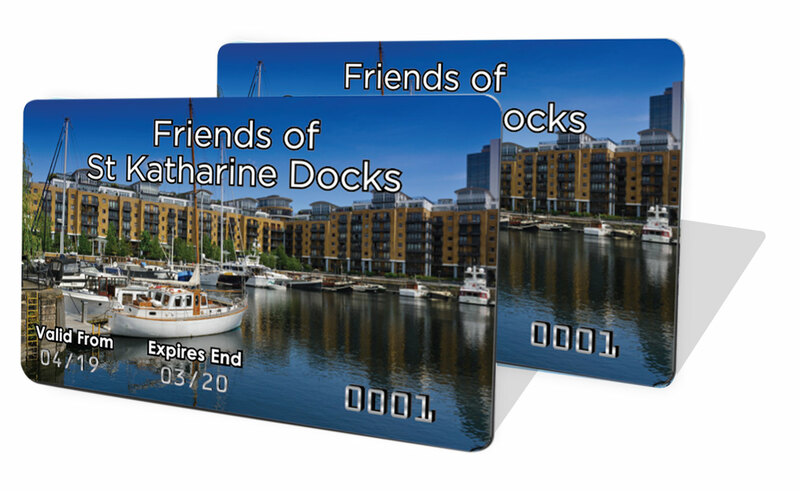 Copyright Friends of St Katharine Docks © 2013. All Rights Reserved.